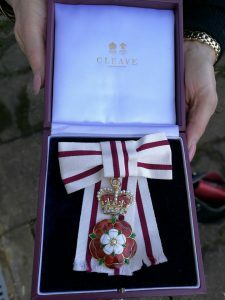 My first day as Lord-Lieutenant of Rutland! 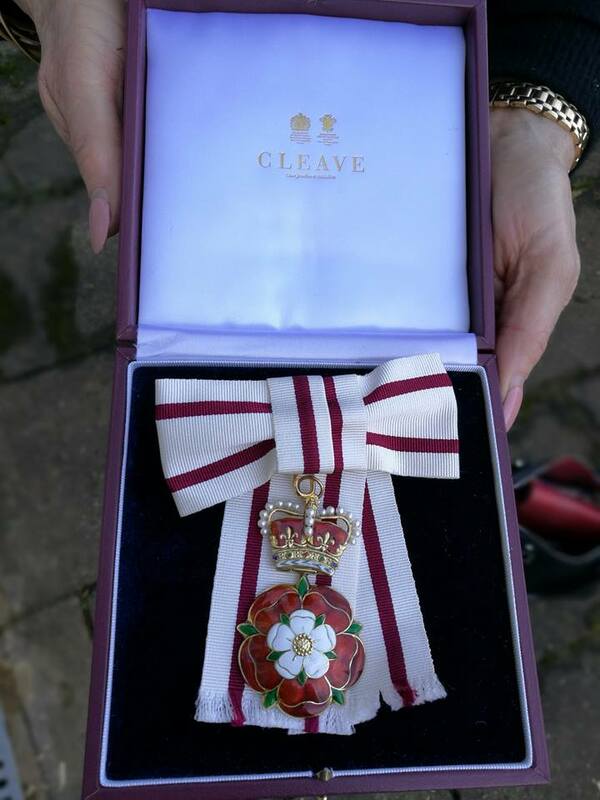 What an exciting day – my first as Lord-Lieutenant of Rutland. I have had so many letters, cards and emails saying lovely things and wishing me well. It fills me with confidence to know that I have so many people behind me. Thanks everybody! 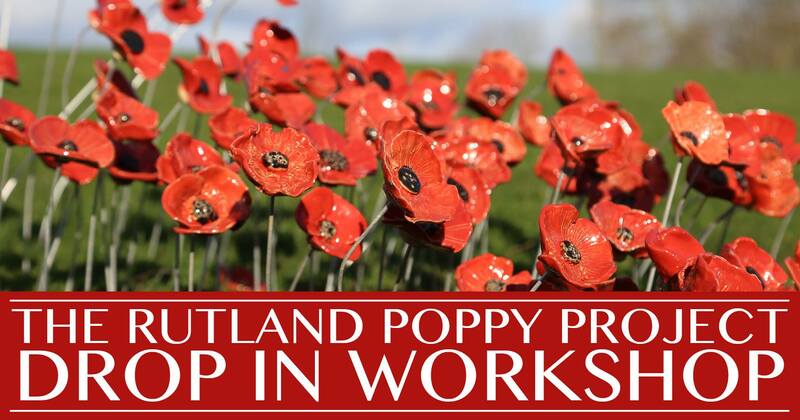 I am delighted to support the Rutland Poppy Project. 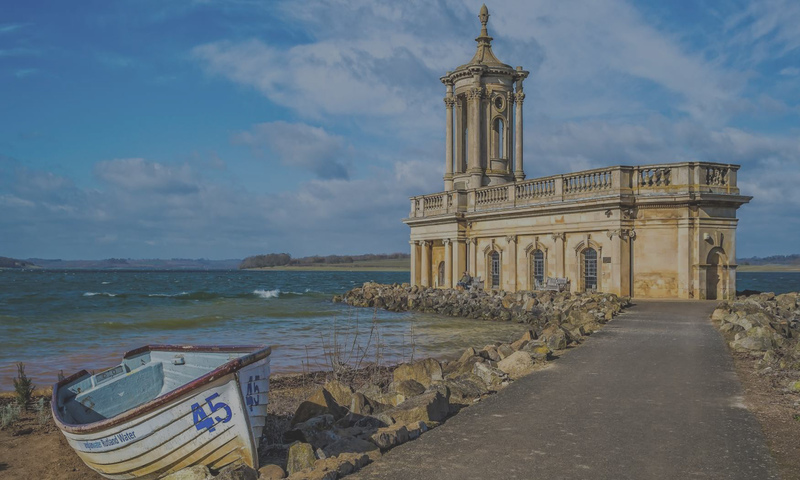 What a splendid idea – a ‘sea of poppies’ in Oakham Castle to commemorate the end ofWW1, and the poppies will all be made in Rutland!